It has been some time since I’ve posted on the blog. I discovered that no matter what I try I just don’t have the time to do it all. And I want to, but I can’t. So my fiction writing had to come first. It is that time of year again, when my writing buddy and I head off on our annual writing retreat. Last year was a great success at 6 nights so we repeated that this year in the hope of similar success. We nearly fell at the first hurdle when someone else had booked our usual time. But the writing gods were with us, or poor planning on their part, and they cancelled and we were in. Every year I say we need to book earlier. We did our usual drive down together, the little car piled high with bags and computers and a whiteboard. We stopped along the way to shop (for lots of food we then had to pack up and bring home again) and a solid lunch. I left my handbag in the café (for the first time ever) and complete panic set in once I realised but they had put it away somewhere safe, and the older gentleman at the table next to ours was very quick to tell me it was ok when I came barrelling back into the shop. Supplies purchased, good meal in our bellies and with too much wine packed we were off. We kept the fire stoked and my writing buddy had her first roasted marshmallow experience. It rained nearly the entire time which was fine but a part of us hoped for snow. After razzing my writing buddy for leaving the cottage last year, I decided that some exercise and fresh air would be needed. I wasn’t quite as dedicated as her but I did join her for 2 walks and even practiced some of my tap dancing (still a long way to go). I ate far too much sugar and maybe drank a little too much wine. I’m sure you are wondering about the writing and yes, I did some, in fact I did a lot. I worked through my novel, Raven’s Edge 4 times. One really focused edit, where I added lots, changed lots, chopped bits and rearranged whole sections. Then I read through to make sure those changes all worked, made some more and added notes. For the third read through I only focused on my added notes – where I had marked where something didn’t work. So it was a little quicker as I wasn’t reading the entire work. Then I went through one more time, reading every word and making sure it all worked. I tweaked some sentences, moved some chapters or parts of and fixed a couple of little bits that still didn’t sit quite right. Overall I am pretty happy with the story and my brain was tired. I couldn’t look over it again and the next step it to send it out to beta-readers to see what they say. And it just may be that there is a lot more work to do. That was the main focus of the trip this year, and I spent some time looking over the blurb again – but I must admit that is something I really struggle with. I did a little planning for the rest of Iski’s story and some general writing life planning too. I did get lots of sleep and despite the amount of brain draining work I do feel pretty good for it. I took a spare laptop as I worried about my old faithful and ended up swapping over on the first full day after repeated warnings and alerts. Last year I managed to get quite a lot of reading done too. This year I only read three or four chapters and a short non-fiction book. I’m feeling excited about this book, and what is to come and I’m hoping I can ride the enthusiasm of the writing retreat for at least the next few months. We have entered the last quarter of the year and I worry I’m not going to achieve what I wanted to this year. I have recently released a new book and I’m working on all that goes with a new release. I’m editing book 3 while I wait for book 2 to come back from the beta readers, which is starting to trickle in now and I think I have some serious work ahead of me. I’m thinking about future projects (maybe too often) and Iski is well behind schedule but will come back together, I hope. I also had a moment after seeing the wondrous things my cover designer for Raven Crown series could do and I have commissioned them to rework The Mark of Oldra cover. Can’t wait to see what they produce! So stay tuned for a re-launch. I’ve also had some viral bug working on my system and sucking my energy so I’m not getting up as early (and daylight savings threw me out of whack and I’m struggling to get to bed). I have a crazy list of what to do before Christmas to ensure next year (as rough as it is) will work. 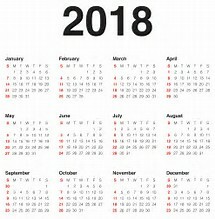 I have bought myself a fancy diary and set up an excel spreadsheet that covers every day next year and what I might get done (this really only served to freak me out). There are too many stories forming in my mind and not enough time to write them down, well at least not yet. And I’d like to try some different things. I have an urban fantasy idea along with a dystopian one…and then there are the short stories related to the current world I’m working on (Raven Crown) that I’m using for back story and side story and for readers on my email list. That doesn’t include the stories I’m outlining that I hope to start next year. So I am closer than I thought but not as ready as I’d like to be. One of my main concerns for next year is getting stories to my readers on a regular basis. Along with the Raven Crown Series, I will be starting a new trilogy next year and really want to be able to get book 1 of that series out to readers by the end of the year. I’m not sure how realistic that goal is yet. At the end of the year I will post how many of my 2017 goals I reached and exactly what I’m planning for 2018. If you have an idea of what you would like to see/read in a short story, please let me know and I may be able to use your idea for a launch story or extra bonus for my readers. What a fantastic time I had this year at my annual writing retreat. Six nights, five full days of writing bliss. Although I was getting a little silly by the end of it and the strangest things were setting me off – such as continuously nodding characters and inappropriate whispering. Working with someone with the same goals is also really helpful. My writing buddy and I work pretty well together. We can concentrate and write away, shared tools and tips to keep the writing flowing, double checked spelling and pronunciation. We could laugh together over silly or strange character behaviour, interrupting each other when we need to ask a question, or pour each other a glass of wine. Sharing helps, particularly when you know you can continue the work and encourage each other. We had a tv but chose not to watch it. We had no internet and no phone service, other than a landline family could call in. I won’t go over my hours of writing minute by minute, rather I’ll give you an overview of what some dedicated time away from the distractions of life can do. Well, what it did for me and the lasting effects I hope it has. 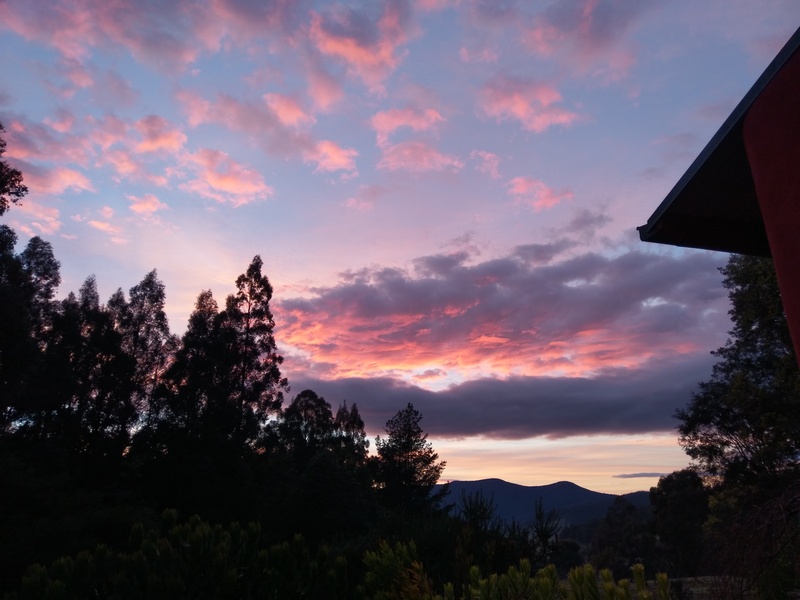 · I worked through my next book three times. My aim was to ensured the story works (hopefully), all the main plot points were where they were meant to be, that the climax was apprortiate, the characters where who I wanted them to be, and the right amount of questions left the reader hanging for the next book. · I restructured the messy draft that was book 3 in the series (still messy but in the right order and a lot more work to do). 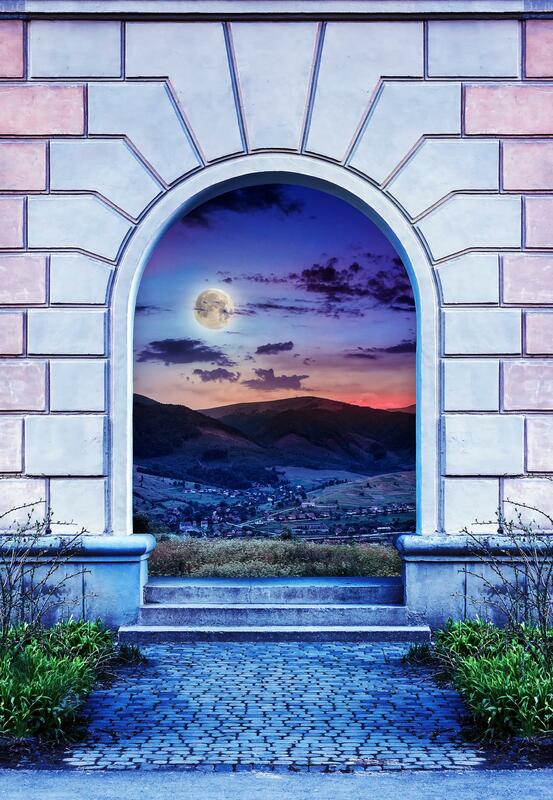 · Drafted a short story for the Raven’s Dawn launch. · Played with some other short story ideas. 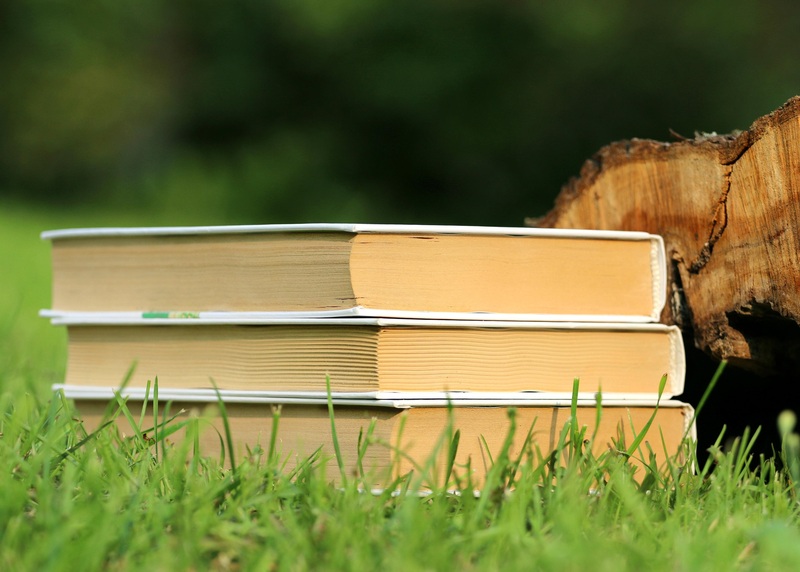 · Read one and a half novellas; and one novel – not in that order. ​It was a very prodcutive time and I'm really happy with wll that I acheived. I always hope that I can continue the productivity and enthusiasm when I get home again. So far so good. 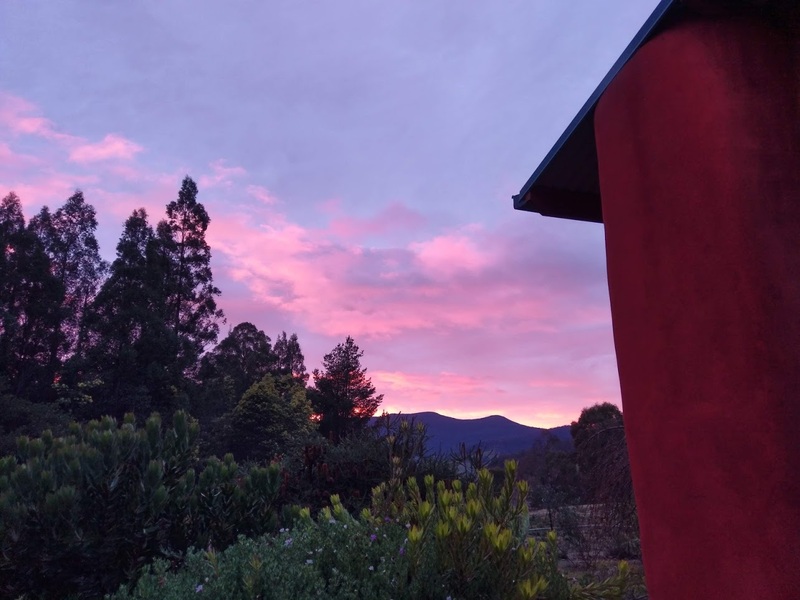 The only possible drawback from such a retreat is that it reinforced for me how much I want to write; how I could spend my days writing and editing and creating new worlds. And that such a life is still in the distance. At least for one week a year I can be the full time writer I want to be. This year is slipping by so fast and I have moments when I think it is all coming together and others when I realise I’m not getting nearly enough done. I did make some serious changes to how I work part way into the year (just after my last review) and they seem to be helping greatly. I have also added a monitor to my laptop which has made a world of difference to my neck and shoulders. 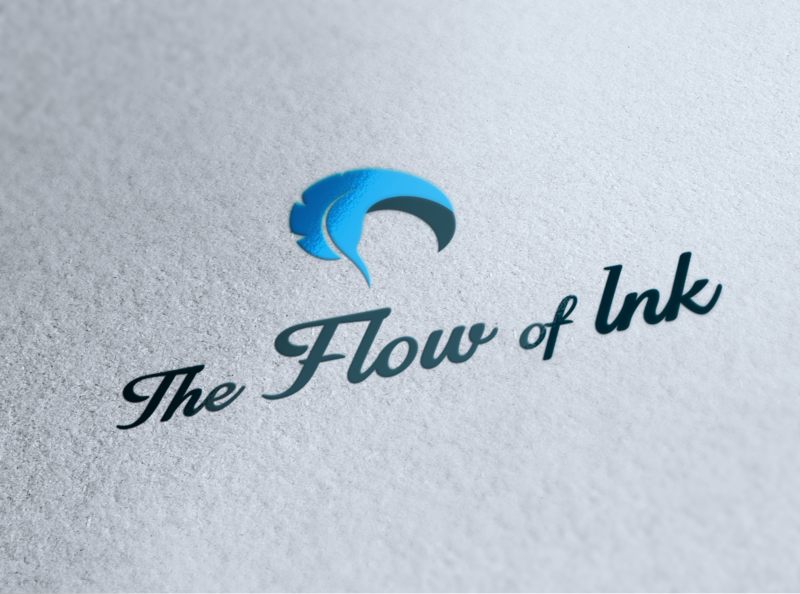 And finally, for The Flow of Ink a monthly newsletter and semi regular blog posts. Clearly the last one isn’t going so well. I did step away from the blog to spend more time on my fiction but I had thought I would get at least one post a month done. I am getting out monthly newsletters to my subscribers and occasionally an extra email a month with new release or giveaway information. My subscriber list is growing, in fact I have already reached the goal I set for the year and I’m thrilled that so many readers are interested in my stories and writing process. But I am spending more time working on advertising and mail outs and giveaways. All of these are important but I need to set some clear guidelines for myself as to when I can and can’t work on the business side of writing. I have shifted my sleeping pattern to get up earlier everyday to write (and that is everyday – weekends included). I have a good two hour block and when used appropriately it has been fantastic. I just need to stop checking sales figures, setting up mail outs and the like during that time. It can be difficult working full time to make the time. The aim for the next half of the year to ensure I quarantine my writing time and determine the best time for the business side of writing. The Legend of Iski Flare Episode Five (my favourite by the way) was emotionally hard going to write but was released in June. Episode six is underway, although not quite as far along as I would like. I do have the stories up to Episode Ten mapped out (although briefly) but I’m not sure where it will go from there. Raven’s Dawn is actually very close. Not quite ready for the proof reader, but it will be this month and planned for release in August. I’m so excited by this one. The second book in the series, The Caged Raven, needs a lot of attention but I’m hoping will be released before Christmas. I’m trying not to think about the third one yet, but as I work on the others ideas keep sparking on ways to finish it. Amongst all of this I have also completed a short story for a fantasy anthology, which will hopefully be released this month. The Silence is based on a legend from the Raven Crown Series and I had lots of fun writing it. I have been working on the plans for new stories as well, these are still very brief and by the end of the year I’m hoping to have a scenes list for both projects. I have more and more ideas every day for stories I want to write but time is limited. I have discovered recently that what I would really like is more time to write, like whole days. This has just confirmed for me that I want to write full time and I continue to work toward that. 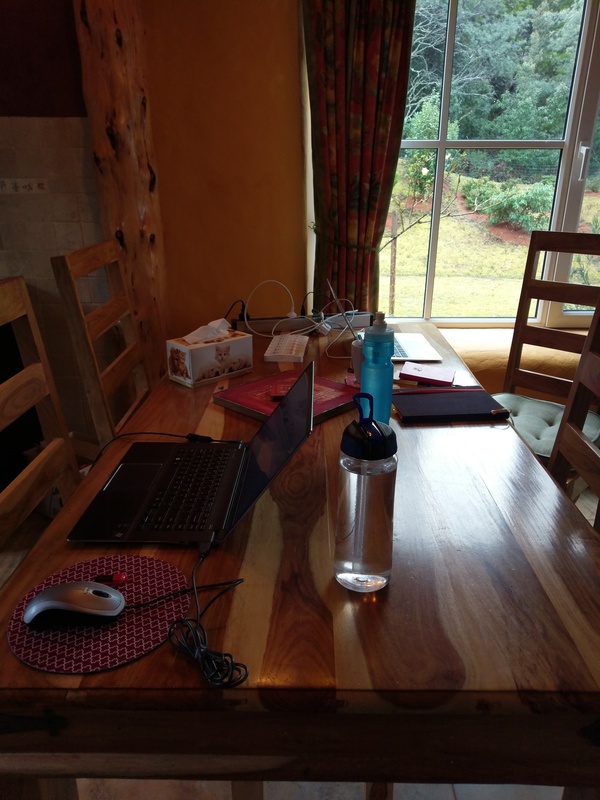 In the mean time we have our annual retreat coming up in August and I’ll have six whole uninterrupted days of writing. Can’t wait. If you want regular updates on my writing projects, releases and giveaways sign up for my newsletter and receive a free short story! As I am well into a range of projects it might be a bit of a strange area to focus on structure and outlining at the moment. 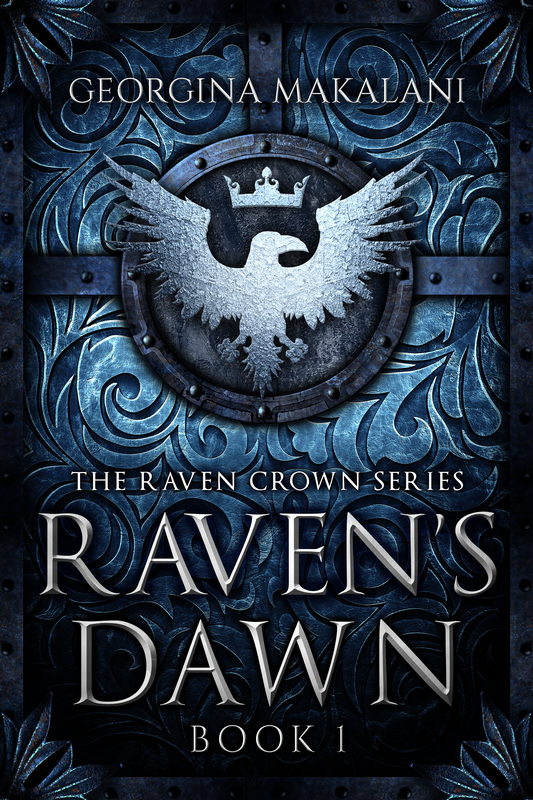 But as I rework the Raven Crown Series after the beta readers took it apart it seems the right place to be. If you have been following my blog for a while you will be well aware that I started life as a pantser. And, until recently I was still pantsing my way through more of my stories than I should have been. I am getting better at outlining before I start, but I’m still far too brief. There is still a part of me that worries if I have the outline too clearly written out there is nowhere for the characters to go. A clear outline gives direction and a place for the characters to work within. It also greatly reduces the chances of hitting a hole in the plot or a place where you don’t know what is to happen next. It also ensures that the story hits all the important milestones on its way to the end. I have used a number of different techniques to develop my outlines, including combinations of methods and sometimes that stays the same and sometimes it changes. The Snowflake method builds up the story and characters from one line to an in depth narrative. I use most of the steps, usually not the last few, and I find it useful as a developmental tool. KM Weiland is brilliant in structure and out line and it is well worth looking at her books on this. I use her three act structure outline and plug my story into it from the work I do in the snowflake method. Chuck Wendig wrote a great post on 25 Ways to plot plan and prep your story. There is something for everyone here but be warned, he’s not afraid to say it how it is and some may find his straight forward approach offensive. I found this interesting as it uses the main character’s flaws, wants and needs. I thought this a useful tool as it gave me a better picture of my character. This produced a fairly good outline in just one page and reasonably quickly. You only have to google plotting or outlining to find lots of outlining ideas. As I review my series outline and ensure my story moves forward in an engaging manner, I have a clearer idea of what should happen. Now I need to implement the changes in the outline to the story itself. How easy do you find creating an outline? Thanks very much to the guys at Deranged Doctor Designs for their fantastic work. It is for the Gods to choose who wears the Raven Crown, and not our place to question. Despite the gossip, Meg always knew that her eldest sister would be chosen to wear the Raven Crown. And when their father slips away, his own hair fading from the raven black to silvery grey, it is Elalia’s hair that changes. The castle is full of visitors all keen to make an impression with the new Queen, and there are some amongst them that think they can influence the decision of the Gods. The new Queen is desperate to hold onto her crown and frustrated with her errant husband and interfering sisters. Bringing an old friend into the castle to assist her may in fact unleash a danger even she didn’t expect. Meg has lived a life sacrificing without question for her kingdom. Stepping forward to do her duty may cost her more than she is able to give.